Trinity's foodbank is open from 1pm - 3.30pm every Monday and 10.30 - 12.30 pm every Friday. 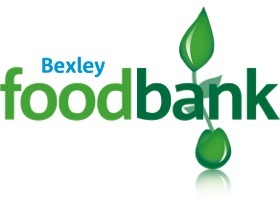 Our foodbank operates under the umbrella of 'Bexley Food Banks' and more widely, the Trussell Trust. We give out food to local people who are sent to us via the job centre, citizens advice, schools, etc., to see them through times of crisis. The volunteers at the foodbank also offer an opportunity for people to talk about their situation and discuss various options to help them find other support in the Borough, as well as a warm drink and biscuits while they wait for their food parcel to be put together.